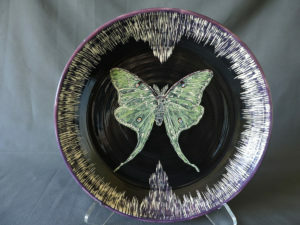 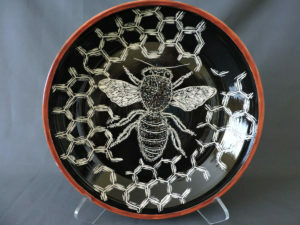 I have been involved with pottery since the early 1990’s with an emphasis on wheel thrown pieces. 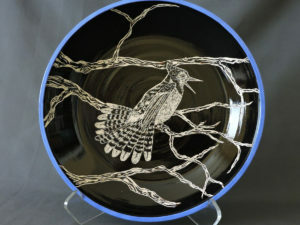 Currently I am focusing on Sgraffito. 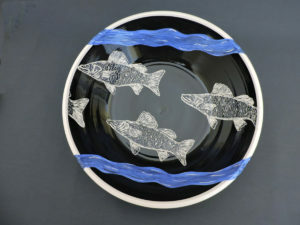 Images from nature are my inspiration and my one of a kind pieces are not only decorative but functional and suitable for the table.